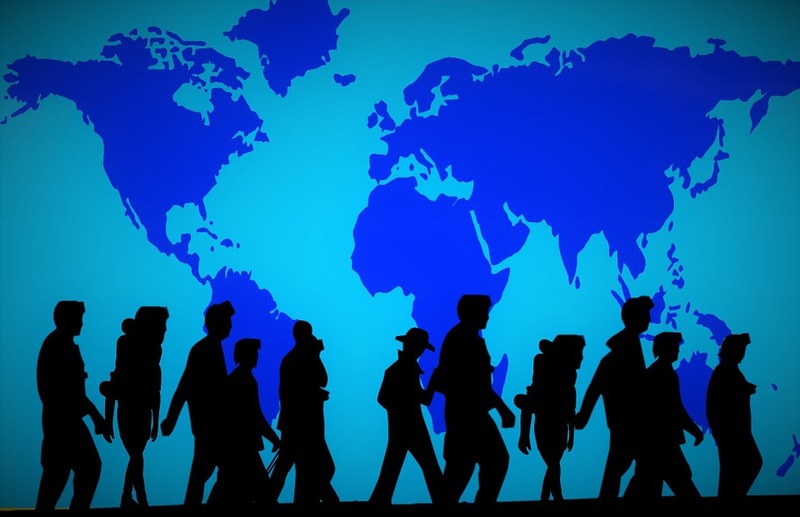 This research seeks to contribute to the assessment of refugees impact within labor markets and differing countries’ economies. The country review and the empirical results lead us to four main policy recommendations. As for the majority of countries no connection between the Syrian refugees’ inflow and unemployment or wages has been found, first, we recommend strengthening the existing trend of removing refugee-specific barriers in the labor market. In addition, in countries with high minimum wage, temporary exceptions should be permitted in order to promote the employment of refugees. Another important recommendation is to provide temporary migration opportunities in line with the labor market needs and address shortage of workers in some occupations, such as agriculture. A further investigation is needed based on each country’s needs. Our last policy recommendation is to offer targeted temporary work opportunities and programs, as some European countries are already doing, both to local population that might be affected by the integration of refugees, and to the refugees themselves.